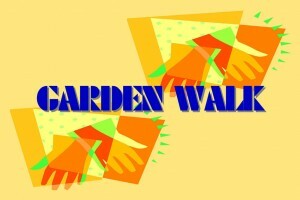 Just a reminder that this coming Saturday, June 11th Jeff and Joe are hosting their 6th annual garden walk at their home at 2807 Bexley Avenue from 9:00 AM to 12 Noon. We will have iced coffee and lemonade for those in need. The yard and front gates will be open to welcome family and friends to stop by at their leisure, relax, and blissfully wander through the gardens. There will be some new additions in the meadow and woodland gardens. The past year the focus has been to support our pollinators and nurture a more native landscape. Look for the signage on the street in front of our house. We are just West off of Hope Valley.